We would like to publish more about this router here. Generally we see a high support requirement for this device. Issues ranging from firmware upgrades disabling once set settings, through to call quality issues with SIP ALG enabled. 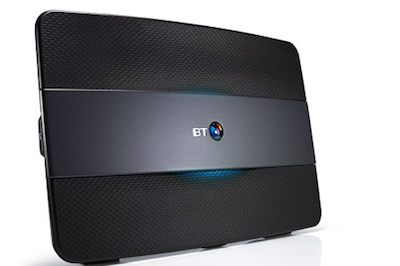 We prefer to install Draytek on BT sites.